Lume Creative | Vimeo Staff Pick for the Art of Fighting! 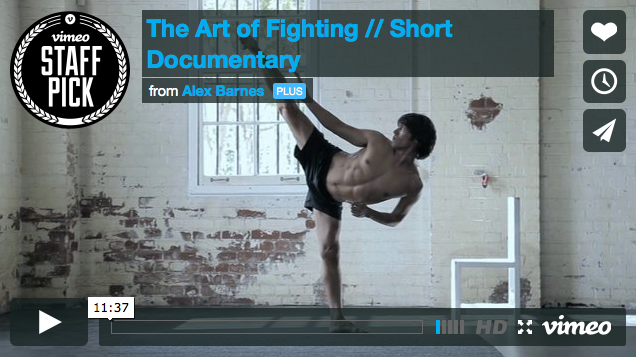 Vimeo Staff Pick for the Art of Fighting! 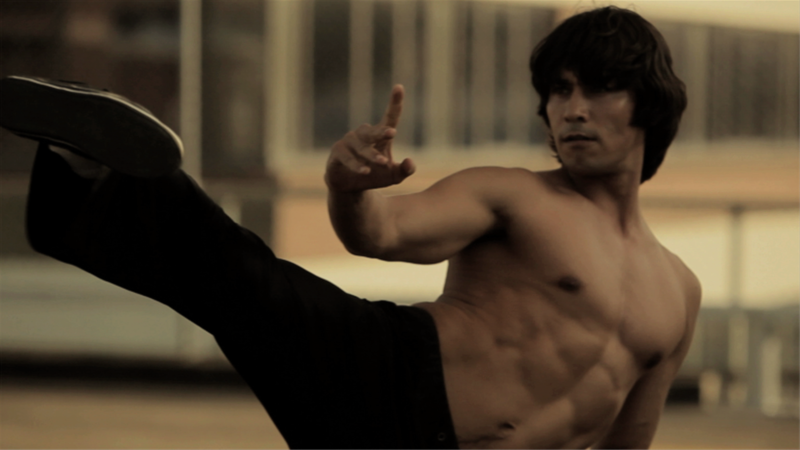 03 Feb Vimeo Staff Pick for the Art of Fighting! After a two year stint traveling the world, our documentary the art of fighting has been released on vimeo for all to see. Fortunately within 3 days of release we recieved over 150 000 views from a Vimeo Staff Pick!